[/av_heading] [av_textblock size=” font_color=” color=” admin_preview_bg=”] Alana is the fifth generation of her family to live at Rydal, atop the Great Dividing Range. The Applebees migrated to the area in the 1860s and their descendants still farm the same land today. Alana graduated from Charles Sturt University Bathurst with a Bachelor of Communication (Public Relations) and is currently studying a Masters of Communication (Organisational Communication). Her family’s experience of farm succession led Alana to an interest in family-owned businesses, and the impact of family relationships on communications during generational transition. 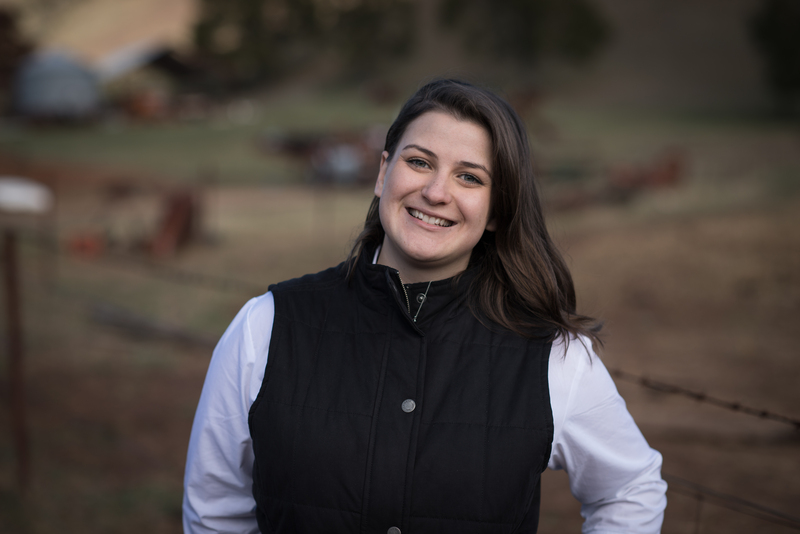 Understanding these communication structures and frameworks inspired Alana to establish Fledgling Farmers, to educate young farmers on the importance of communications competence and to help families start the conversation on succession.